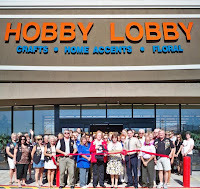 Lake Havasu City celebrated the opening of the new Hobby Lobby with a ribbon cutting by the Lake Havasu Area Chamber Ambassadors. Hobby Lobby offers crafts, hobbies, picture framing, jewelry making, fashion fabrics, floral, scrapbooking, baskets home accents, and so much more. The store hours are 9 a.m. to 9 p.m. Monday through Saturday and the store is closed on Sundays. Store Manager Sherrie Bice and her employees, the Mayor and City Council as well as the Chamber Ambassadors were on hand to celebrate the grand opening. 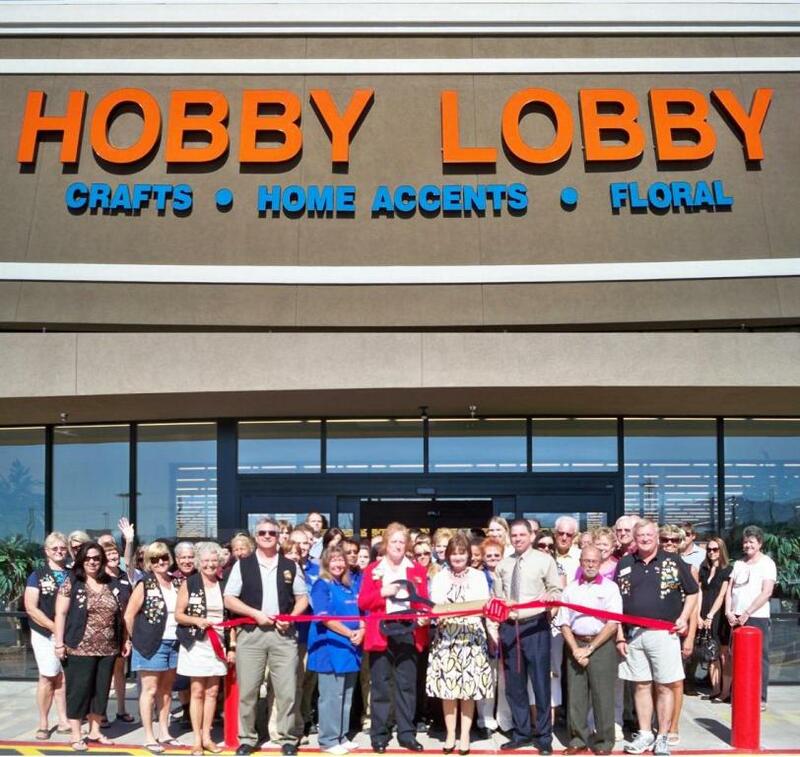 Hobby Lobby is located at 1795 Kiowa Blvd., and can be reached by calling 453-3604.